For the 2017 model year, Lexus boasts an enormous variety of prices, options, and models to fit anyone searching for a luxury sedan. With MSRPs ranging from the $30,000 to the mid $80,000 mark, Lexus is catering to everyone except the absolute budget market. And in 2017, the name Lexus still brings a lot of respect it carried from previous years. Who exactly is Lexus’s competition? With such a wide range of prices, this brand is appealing to multiple markets at once. 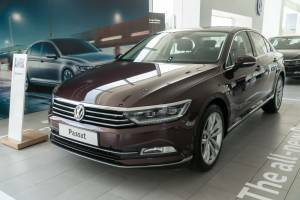 Those looking for particularly sporty specs will find the hybrid lines wanting, but not the standard models. With Acura, Audi, BMW, Aston Martin, and even Honda throwing their hat in the ring, potential buyers have plenty of options to consider when buying a new luxury car. That said, Lexus has more models available than any of its competitors. Let’s take a look! The IS has six sub-models under its belt, with the simple IS turbo as it’s entry level vehicle. It’s basic model price ranges from about $36,000 to $46,000. Though certainly a pretty car, the IS has had critics calling it a “stripped out” luxury vehicle. It does have a few key features putting it beyond your typical Honda Civic, such as fine leather wrapped interiors as a standard option. The IS works as a good “tester” to see if you actually enjoy luxury vehicles without spending too much. It’s also a good gift for a child graduating from college, or something such as that. It is not something one would expect a luxury car aficionado to pride themselves on having. On the other hand, the ES is a far better contender than its little brother. Even the non-hybrid model boasts a hefty 30 miles per gallon on the highway, and a respectful 21 in city traffic. The ES also has a much higher safety rating and offers more safety features than any other model except for the LS. With only two sub-models under the ES line, you aren’t overwhelmed with too many choices. However, that doesn’t mean that delightful inclusions aren’t there. Wood trimmed interiors and “classic” style meters on the dashboard give the ES an old world feeling that can’t be beat. The ES Hybrid is simply a transfer over of the ES with a lot of the same options. 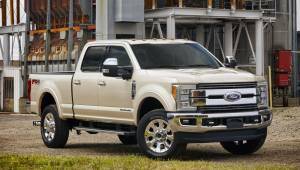 The main difference is that, for a few thousand dollars more, you get a mile-per-gallon gas rating that is truly exceptional. At 40 mpg highway driving and four unique variable driving settings, you truly control how much gas you consume. This is the perfect choice for a mid-level luxury vehicle with the environment in mind. As of this writing, this vehicle also comes with a hefty tax break and will likely make up the difference in gas, maintenance and that aforementioned price difference between the ES and the Hybrid models. The GS is where Lexus really starts to show off its strengths. With six sub-models within the GS category, you can customize almost any vehicle to be exactly what you want. From luxury family car to retirement treat, the GS does it all and it does it with style. Though it’s one drawback is likely something that most consumers will notice right off the bat in the pamphlet. The GS is only available in eight colors, and most of them are very dark. Except for a single red and blue, Lexus has managed to make monochrome their palette of choice. Six different whites, greys and blacks are available for this car, which is wonderful if wanting something more toned down. Those searching for blazing gold or vibrant vermillion should look elsewhere. The GS Hybrid runs a very confusing gamut. Though simply the hybridized version of the GS, the GS Hybrid’s gas mileage is not as impressive as we’d expect. “Alright” is not a term that should apply to any luxury vehicle, and with only 3 more miles per gallon for highway driving, it simply isn’t making the impact that a hybrid should. This is mostly due to the fact that 43 mpg highway ratings are pretty much top of the line for V6 and V8 engines. Technology simply has not caught up with what the GS Hybrid wants, and needs, to do. The GS F is a sporty little sedan that wants to tear up the road as much as you do. With almost 500 horsepower and a lightweight frame, this car could probably win at Talladega if given the chance. But it’s not just a passionately fast car, it’s also a cozy one. With a long bucket seat driving area, the GS F model gives the driver a comfortable place to stretch out while doing 100 miles an hour down the freeway. 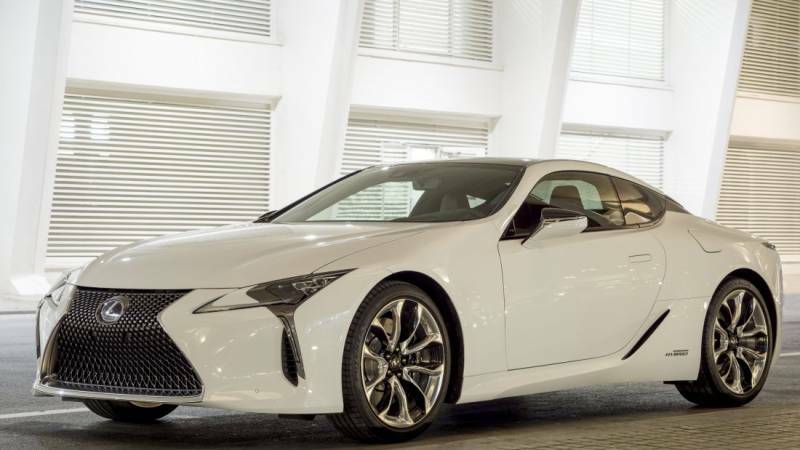 Performance and style are this vehicle’s bread and butter, and it may honestly be the best of Lexus’s line at the moment. You get more for your money in this car than any of the others, and you can easily load the GS F up with every single option the LS has for that extra luxury feeling. Unlike the typical GS, this one does not fall short in colors for the 2017 year. If ordering directly through the dealer, Lexus offers “mixing” painting on this particular vehicle. That means you can pay a little extra to get any color that you want, though their standard colors come in a much finer array. Want it bright pink? Lexus can do that. Forest green? They can do that too. The LS is the top of the line for Lexus’s 2017 sedans. While the basic model’s price lags a little behind the GS F, that doesn’t its reflect quality. The GS F is more of a performance vehicle. The LS takes us back to being more of a family vehicle, or one for long drives on quiet days. With that in mind, the LS comes standard with Lexus Enform. With an exceptionally large in-dash screen, you can easily hook up your Amazon Prime or Netflix streaming account to sit back and enjoy movies as you drive. Entertainment features like these are becoming more of the norm, but very few brands boast a 12.3″ screen. This little screen also works with Picture-in-picture (PiP) navigation, phone calls, entertainment options, or music video accompaniment. For example, when using PiP, key in your navigation first then turn on your movie. If needed, the navigation will pause the movie, pop up to give you directions, then cut back to your film. It doesn’t get much better than that. With Lexus’s impressive line of sedans for the 2017 year, it’s worthwhile to settle back and have fun using their building tools on their site if you find yourself eyeballing a Lexus purchase. These tools will show you all of what Lexus has to offer in vivid detail and offer to get you in touch with a local dealer to help you confirm your purchase.